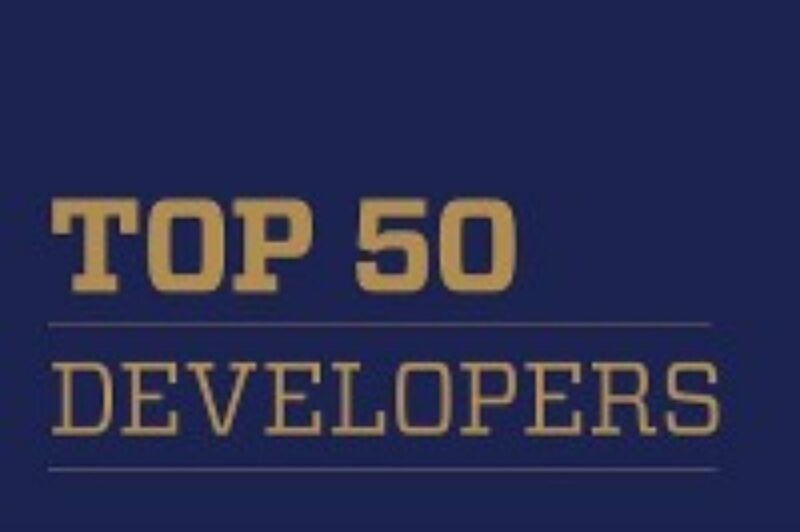 This year’s AHF 50 Developers stepped up production despite higher development costs. With the uncertainty of tax reform in the rearview mirror, affordable housing developers charged forward in 2018. 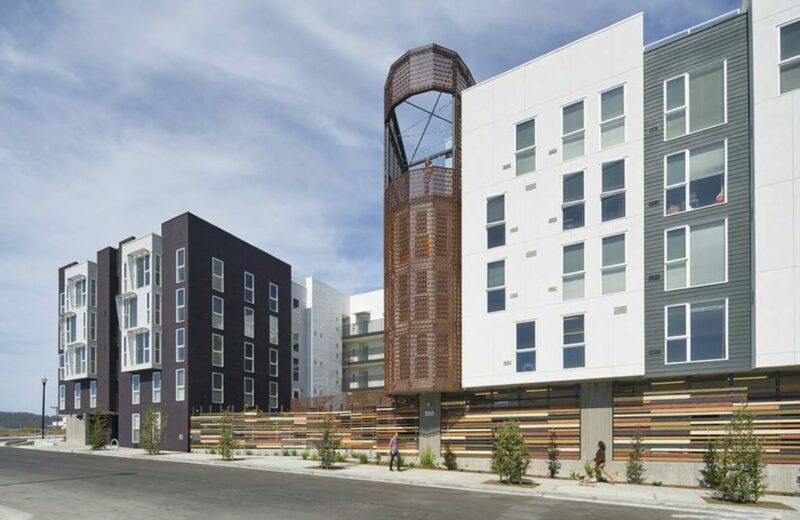 This year’s group of AHF 50 Developers started construction on 257 developments with 32,069 affordable housing units, easily outpacing last year’s group, which started 231 developments with 22,540 units. The AHF 50 is led by Eagle, Idaho–based The Pacific Cos., which has consistently been among the top affordable housing developers in the nation. It takes the top spot after breaking ground on 15 projects with 2,501 units in 2018. The Pacific Cos. was one of many firms to significantly boost its production levels. One likely reason for the higher numbers is that many 2017 deals were slowed by the disruption in the low-income housing tax credit (LIHTC) market caused by the uncertainty of tax reform for most of that year. Those projects got back on track in 2018 once a tax plan was approved and the industry began to adjust to the market changes. See the rest of the article at this link. 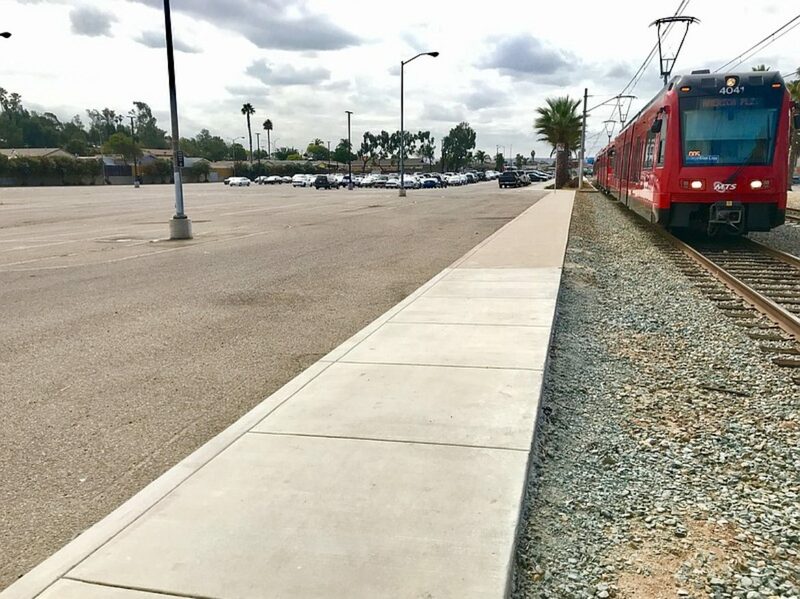 Our Villa Encantada project in San Diego was mentioned in this article about transit-oriented developments. AMCAL is pleased to announce that it has been honored with a PCBC Award of Merit Honoree for its Pacific Pointe Apartments in San Francisco. Grand Awards will be announced in each category and emerge from the Award of Merit Honorees at the PCBC Closing Ceremonies & Gold Nugget Awards Presentation on Thursday, June 29, 2017.